Ritz Carlton Towers are located right off the Boston Common with direct walking access to Downtown Boston and surrounding areas. From the Ritz Carlton Towers Boston, walk across busy Tremont Street to relax in the Boston Common, or to take a 15-minute stroll through the greenery to arrive in the Back Bay. Alternatively, hop on an MBTA subway train at one of the nearby Green, Red, or Orange Line stations, or have the valet bring your car out of the secure parking garage. You demand the very best for your home. Therefore, if you are in the market seeking Boston condos for sale you have definite ideas as to what you desire, what you are looking for ... With that said, perhaps no brand in the United States ... indeed, the world ... best exudes class, elegance and luxury than does Ritz Carlton. If you are looking for the very best that Boston has to offer in the way of a condos for sale, you need look no further that the 2 Avery residences. 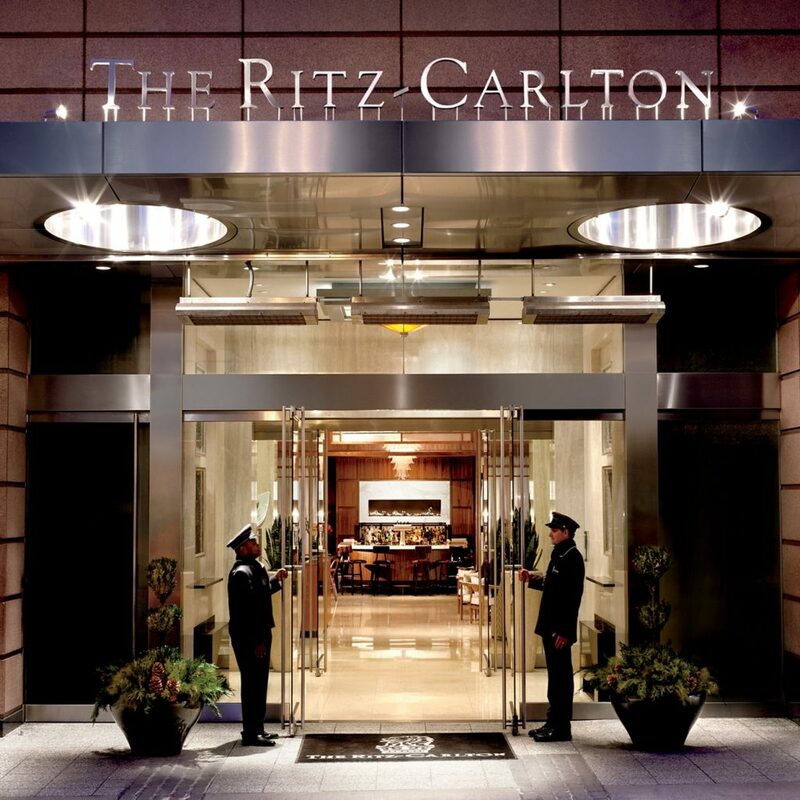 Ritz Carlton Towers Boston supply the services and features that you anticipate from the world-class Ritz Carlton name. Completed in 2000, 1 Avery Boston condos represent a new, innovative idea that focuses on a mixed-use building plan. 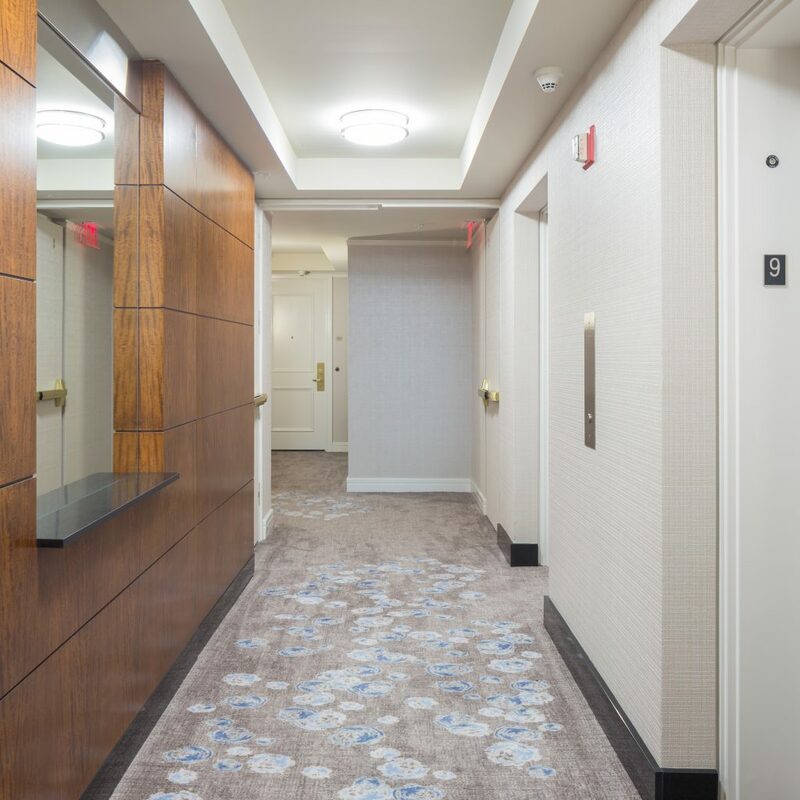 A part of The Residences at the Ritz Carlton Towers, 1 Avery Boston condos share the property with The Sports Club/LA, numerous fine retail and dining establishments, a Loews movie theatre and The Ritz Carlton Boston Common, Boston’s premiere luxury hotel. The building is one of the most recent additions to the Boston Skyline, bringing a wealth of new living options and the very best of Boston to your doorstep. Living in 1 Avery Boston condos is to experience Five Star service on a daily basis. Residents arrive home to valet parking services and enjoy exclusive access to their homes through private lobbies and past the smiles of our world-class lobby staff. Once inside, guests are welcomed and escorted to an exclusive set of elevators. Any deliveries or dry cleaning will be held for you and securely delivered to your residence following your arrival. The Ritz Carlton’s exclusive butler service gives residents the ability to enjoy the eclectic cuisine of JER-NE restaurant in the comfort of their home. 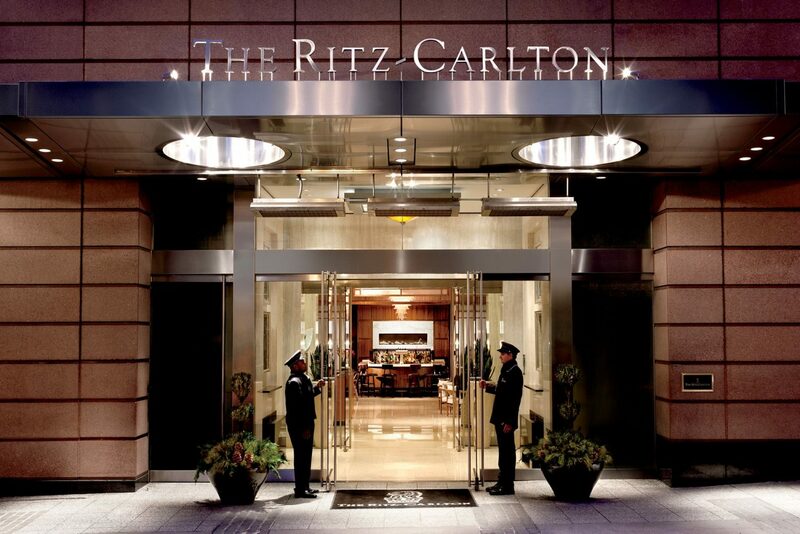 In addition to the first-class butler service, condominium residents have access to all of the extended facilities of The Ritz Carlton Hotel, including the concierge desk and business center. To live in The Residences at the Ritz Carlton is to reap the benefit of living in the hotel itself. From the lounges to the restaurants, there is no shortage of world-class settings in which to conduct business or leisure activities. The residences in 1 Avery Boston condos feature foyers leading into beautiful dining and living rooms. Bedrooms are positioned away from the primary living areas and feature luxurious baths adorned with imported marble. Modern kitchens feature stylish cabinet fixtures and state-of-the-art appliances. Hardwood floors can be found throughout each unit alongside floor-to-ceiling windows provide residents with expansive views of Boston. Numerous local celebrities and athletes, including players from the Red Sox, Patriots and Celtics reside in 1 Avery Boston condos. Located in the South Tower of the Ritz Carlton, near Boston Common, 2 Avery tower is perhaps the most distinctive address in the city. The 2 Avery units come complete with the very best amenities imaginable. A residence at 2 Avery provides you with direct access to all of the excellent services available to hotel guests at the Ritz Carlton. Additionally, a residence at this tower includes the Equinox fitness luxury gym on site, one of the best fitness centers to be found anywhere. Living at 2 Avery also provides you with full concierge services, 24 hour security and secured parking facilities. Each individual residence at 2 Avery is stylish in its design and constructed with only the very best materials. Each home is equipped with the very latest appliances. If you select a residence at 2 Avery you will find yourself in the heart of the very best that Boston has to offer. 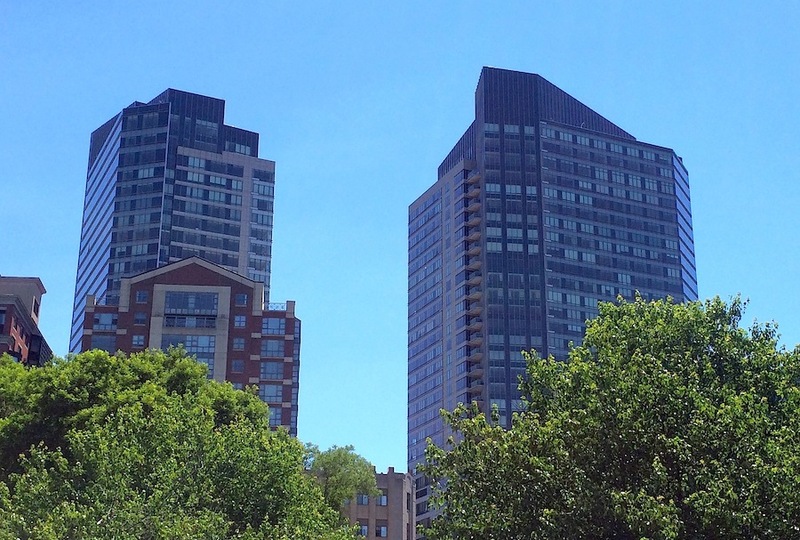 Both the Boston Common and the Public Garden are located a very short walk from 2 Avery Boston condos. Downton Crossing is also a short walk from the front door of a 2 Avery residence. Chinatown and the vibrant South End are both also only a short jaunt from 2 Avery Boston Condos. As you shop around for condos for sale (or for rent) in Boston, you definitely will want to pay a visit to 2 Avery tower. Odds are strong that once you do view a condominium at this address you will conclude that you have found the luxury residence that you have always dreamed of owning. 3 Avery condos are a part of the enviable The Residences at the Ritz. Of course, the world over the moniker “Ritz” belays style and elegance. All of that is on display on all levels at 3 Avery. 3 Avery tower offers stylish condominiums for sale and for rent. Therefore, no matter what you desire when it comes to owning or renting – you can find precisely what you desire at 3 Avery. 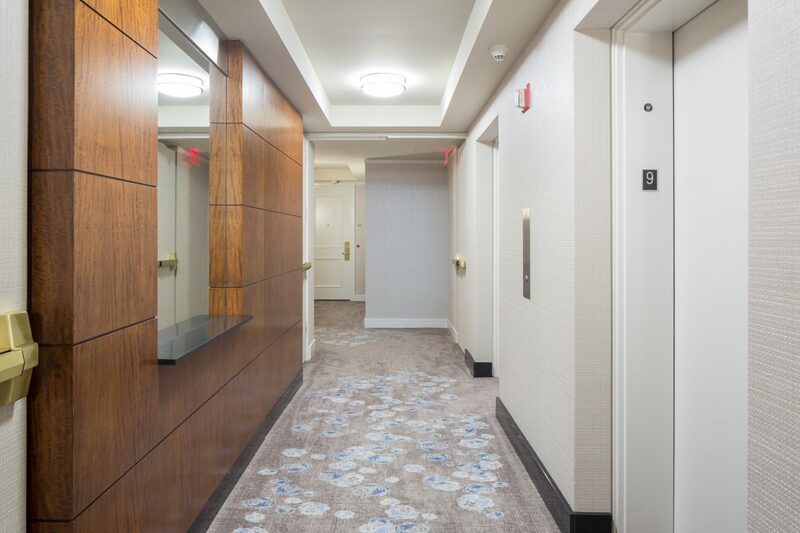 Understanding how busy you are, 3 Avery is located in a building that includes the Equinox fitness center, marvelous restaurants and bistros, retail offerings, a movie theater and, of course, the Ritz Carlton Boston Common hotel. All of this combines to make 3 Avery “the” Boston address. The amenities of 3 Avery include valet parking services and a full array of supportive staff services, including five star butler service which brings to your residence the finest offerings from the hotel. Indeed, as a residence of 3 Avery you enjoy all of the extended and specialized services found at the Ritz Carlton, including concierge assistance and access to the fully equipped business center. Your residence at 3 Avery represents a true accomplishment in design and luxury living. Each condo comes complete with an inviting foyer, spectacular dining and living rooms as well as relaxing bedrooms situated away from the primary living areas of the residence. Imported marble and hardwood floors render a residence a true showplace. 3 Avery residences are conveniently located to all the best the city has to offer. Shopping, dining, recreation and entertainment opportunities can be found a short distance from 3 Avery Boston condos. All of the best of Boston is not far from your front door.